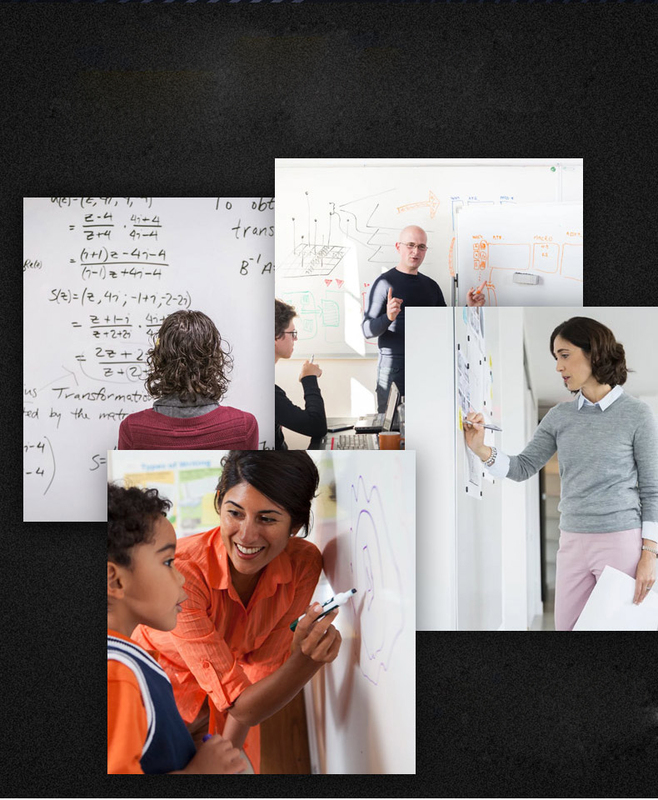 This soft whiteboard is self-magnetic and can cover the traditional framed board, and make it brand-new and reusable. 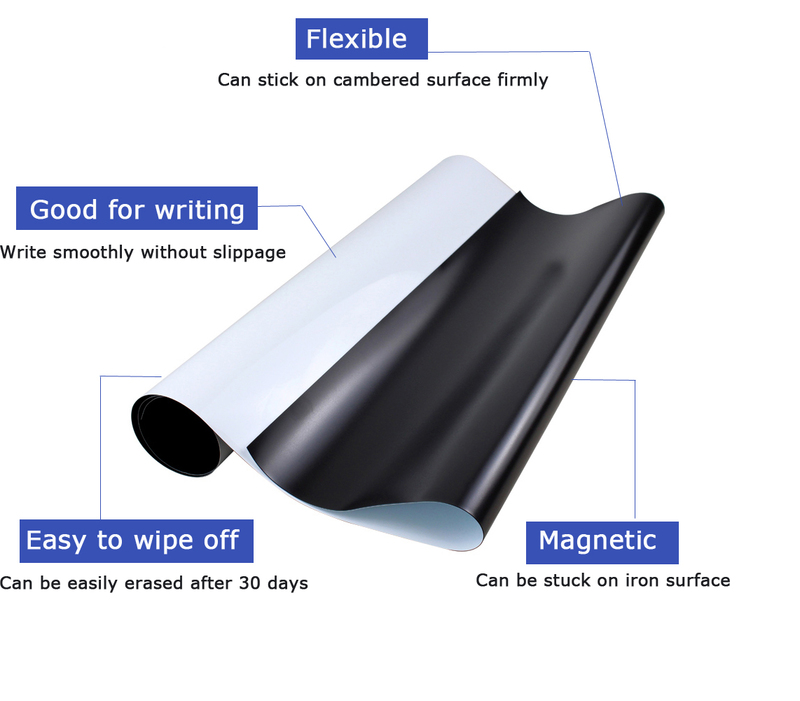 Without any installation tools, soft magnetic white board can be directly attracted on ferrous metal surface like fridge, and easy to take and move. It can NOT hold magnets by itself. We recommend ferrous one if it need to hold magnet and will be stick on the wall directly.